Tonight, NBC is broadcasting their annual Christmas in Rockefeller Center special — but it will be with one clear difference. Matt Lauer was fired overnight from The Today Show after a reported sexual harassment complaint, one that has been corroborated by a bombshell report in Variety detailing a number of different acts Lauer is said to have committed over the years. 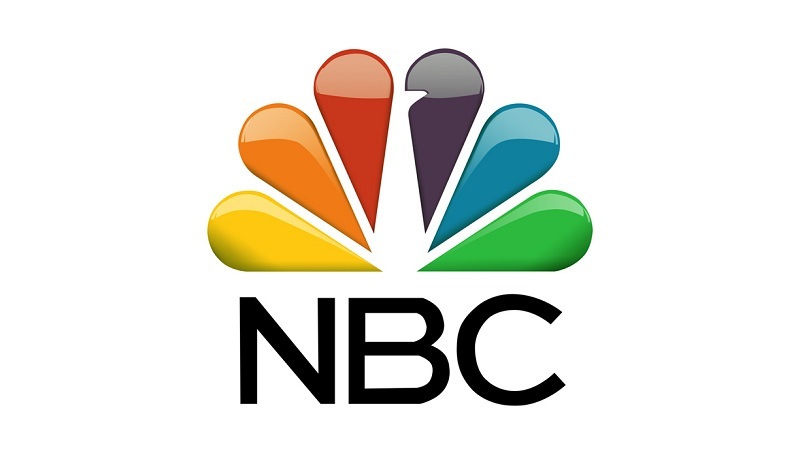 So where does all of this leave NBC tonight? Well, the Christmas in Rockefeller Center special will go on, but with a smaller hosting panel than previously planned. Hoda Kotb, Savannah Guthrie, and Al Roker are all now taking on the job as co-host for the occasion, which is a highly-rated annual tradition for the network. Given the nature of the event, it is hard to imagine that Lauer’s absence will even be addressed. At this point in time, there is very little else that some of the NBC hosts/personalities can do other than move forward. They are all very well aware of the news that is out there, but they also have a responsibility to try and continue working their jobs. They are almost in an impossible position in that there are some people out there who will accuse them of trying to avoid the subject at hand while talking about other news; yet, if they discuss it too much they will then be accused of trying to exploit it for ratings. A show like Christmas in Rockefeller Center is such a family-oriented special that there is also no real need to focus on something like this at the event — there are plenty of other venues where discussing this subject is more appropriate. The lineup for the epic tree-lighting ceremony this year is set to include Brett Eldredge, Jennifer Nettles, Leslie Odom Jr., Pentatonix, Gwen Stefani, Harry Connick Jr., The Tenors, and many more. It’s about as much holiday-related entertainment as you’re going to get wedged into a single hour. Let us know in the comments if you are planning to watch the Christmas in Rockefeller Center special this year.